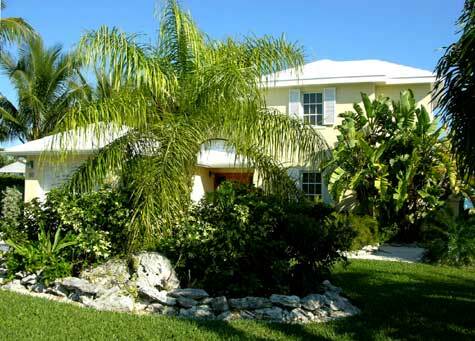 Relax and enjoy this luxury 2 bed, 2 bath condo surrounded by fragrant tropical gardens. 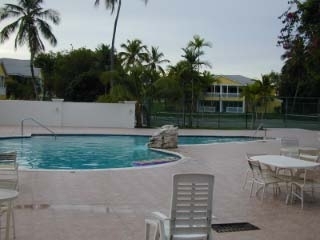 A covered patio provides easy access to tennis courts and a freshwater pool for a fun-filled vacation. A white sandy beach invites lazy lounging in the sun with offshore snorkeling and diving beckoning the adventurous. 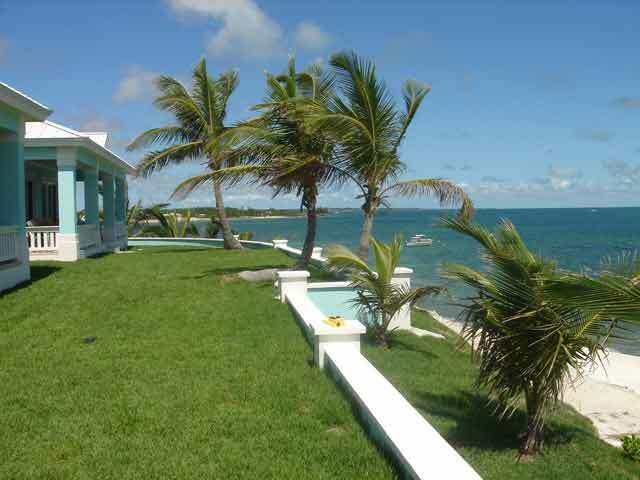 Cool tile floors, a tropical island d�cor and a Hatteras hammock complete your experience of Abaco at its best, in this home-away-from-home. 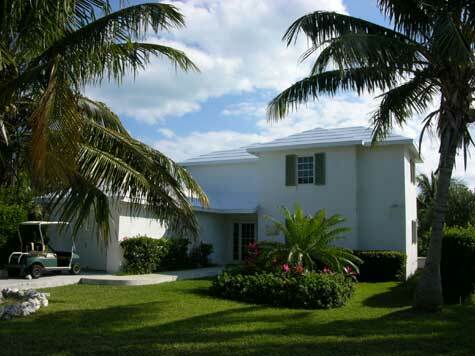 Beautiful 2 storey, 2,200 square foot vacation home in the exclusive gated community of the Great Abaco Club. 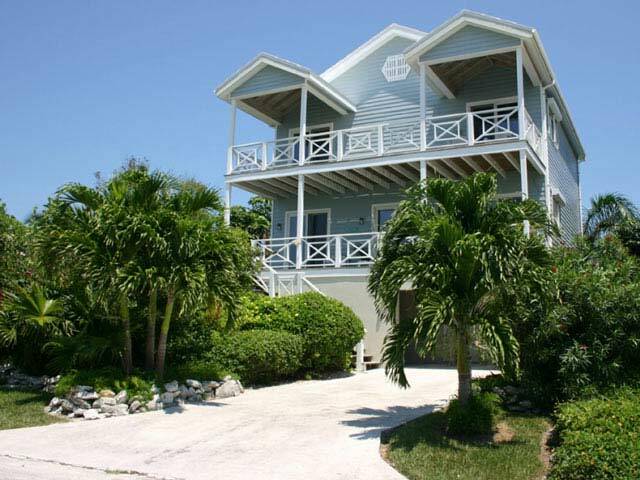 This residence provides the vacationer with all the benefits of a private home, while being only a short walk away from Boat Harbour Marina, gourmet restaurants, duty-free shopping and much more. 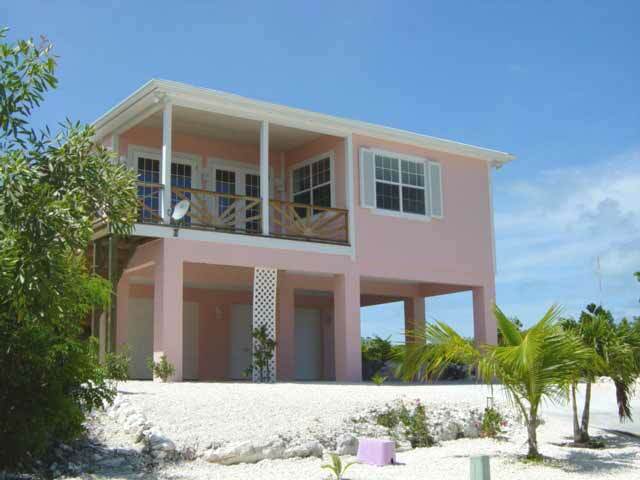 Newly constructed 2 bedroom, 2 bathroom luxury villas located on the brilliant blue waters of the Sea of Abaco and a couple hundred yards off of the spectacular and popular Mermaid Reef. 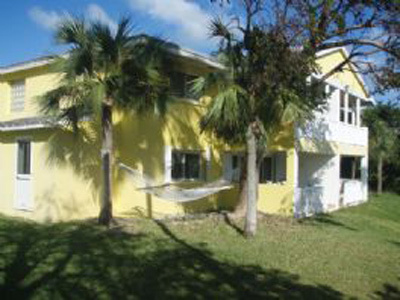 Fully furnished 2 bedroom, 2 bath second level poolside condominium in the popular Regattas of Abaco complex. 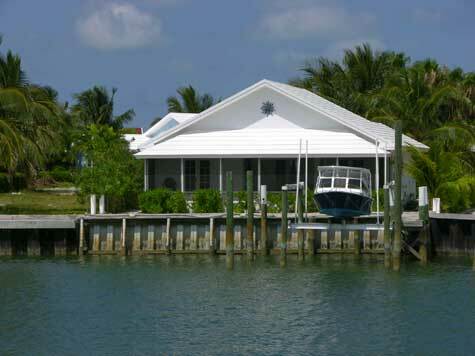 This vacation unit is centrally located to fine restaurants, boat and car rentals, shopping and fantactis beaches. Tired of the "tourist traps"? 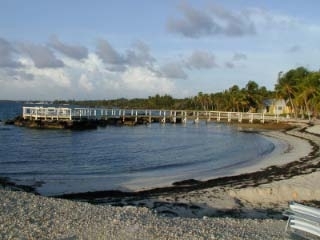 Looking for peace and quiet, and pristine beaches? Want to feel more like a local resident than a tourist? 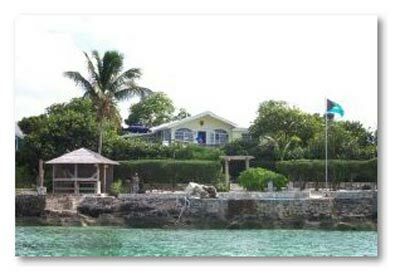 If your answer is yes, yes, yes then a private vacation home rental in the Abacos of The Bahamas is your answer.